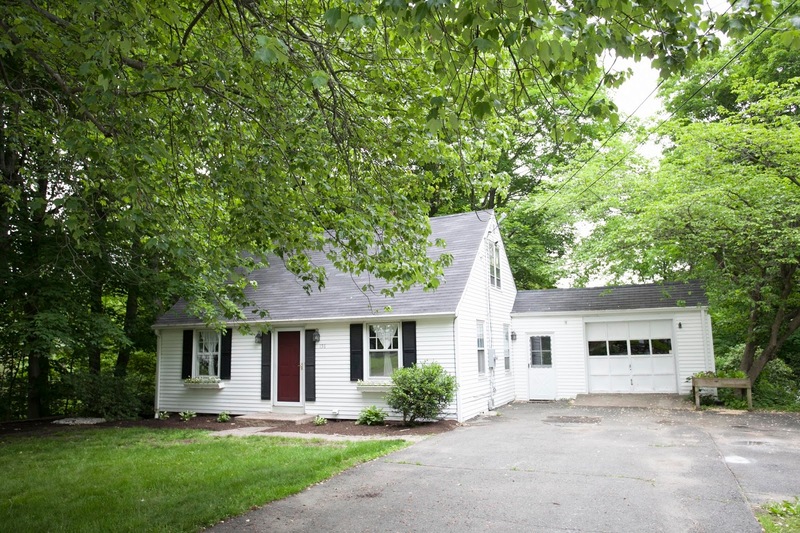 BUYERS UNDER CONTRACT in Farmington! We are so happy for our buyers, Karl and Daryl! We look forward to the closing of your new home!! Stunning first floor ranch. Granite kitchen with stainless steel appliances and tile, fireplace in living room, with newer flooring and trim, master with Jacuzzi, large laundry room with pantry storage, walk-in closets, patio, newer heat pump, two parking spots, pool, gym, tennis. Cats only permitted. 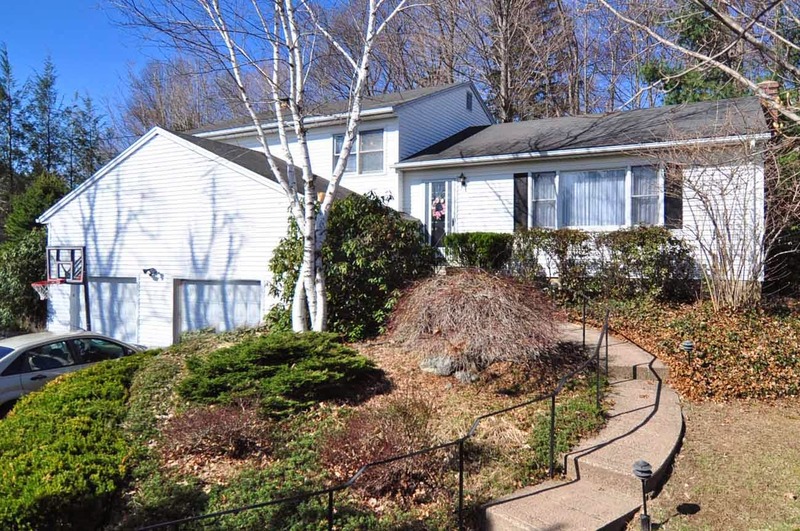 Charming and spacious 4 bedroom 2 bath cape - formal dining, gleaming hardwood floors throughout with updated roof, windows, siding, nice yard with deck and firepit, neighborhood setting, fireplace and workout area in large basement. 2 bedroom on second floor/ 2 bedroom on first floor. Privacy abounds at this custom built expanded cape, first floor master, great room with cathedral ceiling, balcony, hardwood floors through out, finished bonus room above garage, wood-stove, huge unfinished walkout basement, pond site approved, stonewalls. Contact Chloe for more information or to book a showing! Congratulations to our sellers, Aaron and Janet! We are so excited to help you sell your current home and move into your new one!! Congratulations to our sellers, Chris and Mel! Congratulations to our sellers, Karen and Eric! We look forward to a smooth, quick closing for you!! 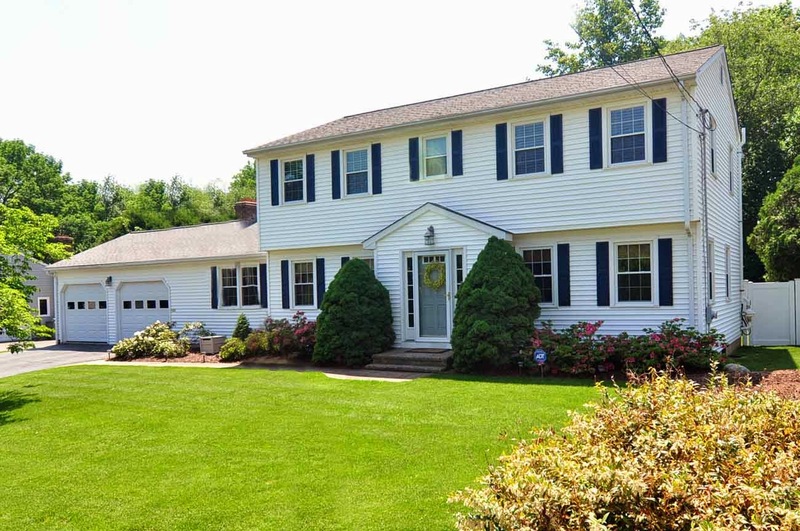 BUYER UNDER CONTRACT in Southington! Congratulations to our buyers, Jay & Sue, for going under contract to build their DREAM HOUSE! We can't wait to see your new home!! Privacy abounds at this custom built expanded cape, first floor master, great room with cathedral ceilings, balcony, hardwood floors throughout, finished bonus room above garage, wood stove, huge unfinished walkout basement, pond site approved, stonewalls. BUYERS UNDER CONTRACT in Cheshire!